125 years is a long time for any company to be in existence. 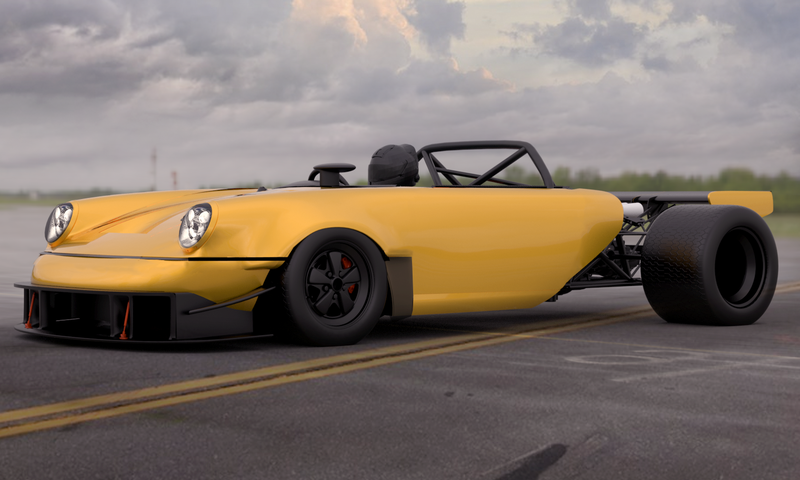 While some auto manufacturers are just a few decades old, the firm credited with inventing the modern motor car has been in operation for well over a century. 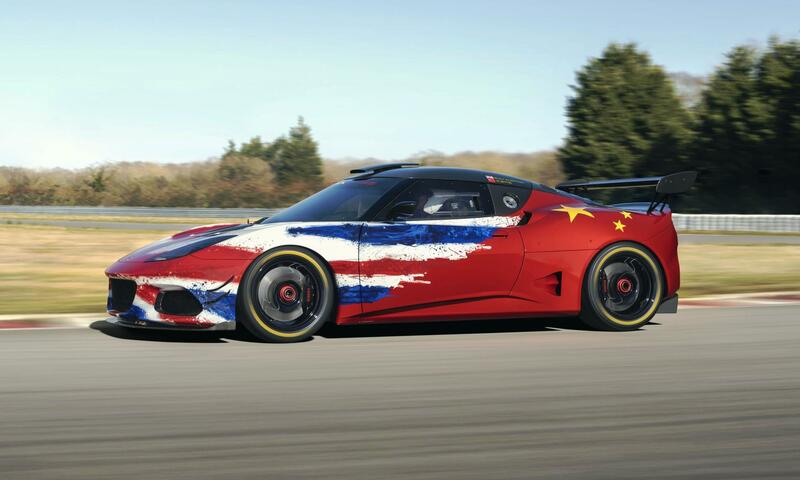 Even more impressive is that it has been competing in motorsport for most of that time. 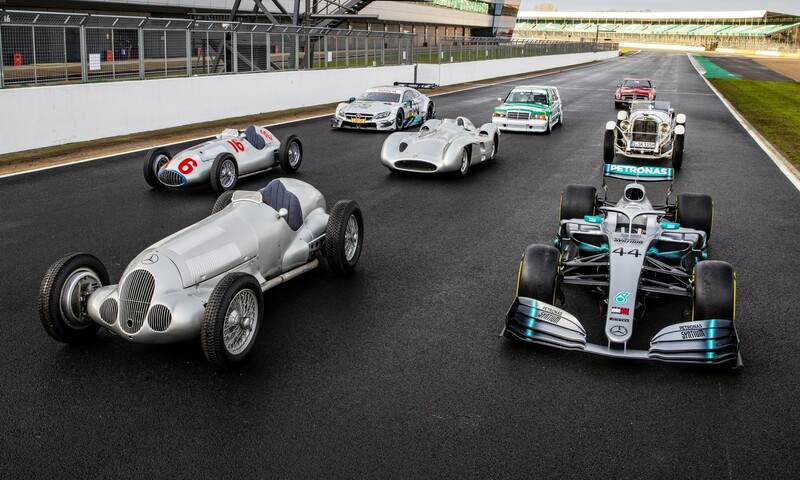 Here is a great video outlining 125 Years of Mercedes-Benz motorsport. 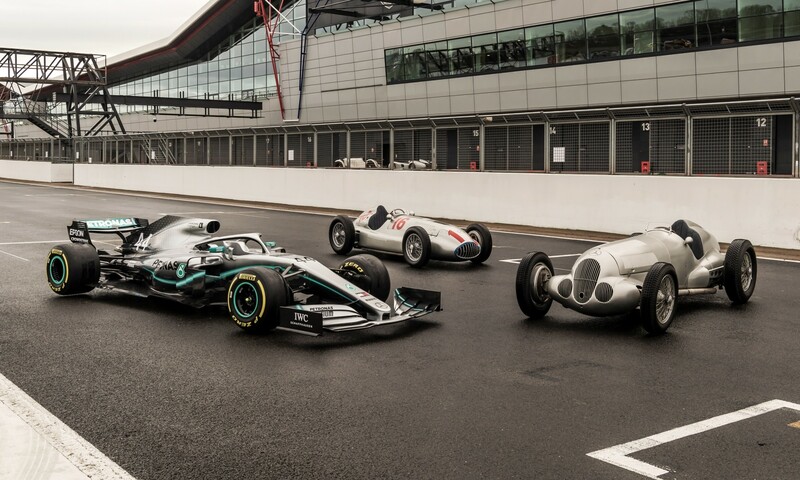 Click here to read how Mercedes-Benz Formula One cars came to be known as the Silver Arrows and click here to read a review and preview ahead of the 1 000th Grand Prix. 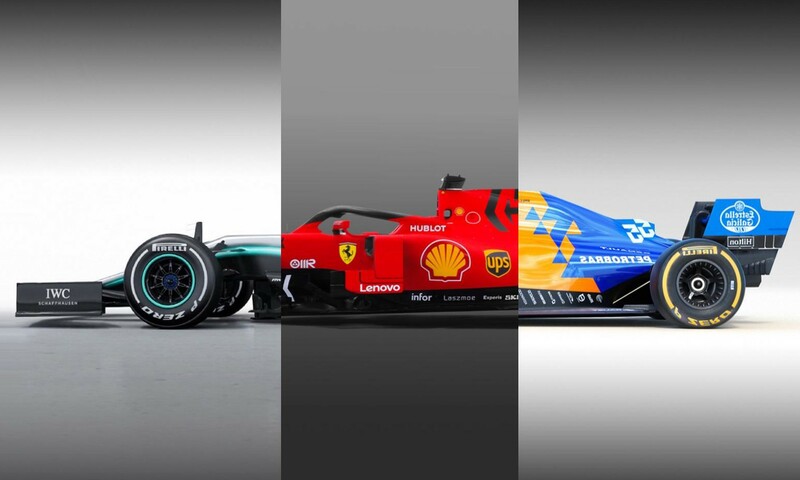 Current Mercedes-AMG F1 boss Toto Wolf and various other Mercedes-Benz motorsport luminaries give us an overview of the long-standing motorsport history of the brand, from the very earliest days of competition to the current successes. Incidentally, Hans Hermann, interviewed in the video, was the first driver to win overall at the 24 Hours of Le Mans for Porsche. Click here to see a gallery of iconic Le Mans-winning cars. Click here to read our Mercedes-AMG C43 driving review and click here to read about the power outputs of the upcoming A45 AMG. 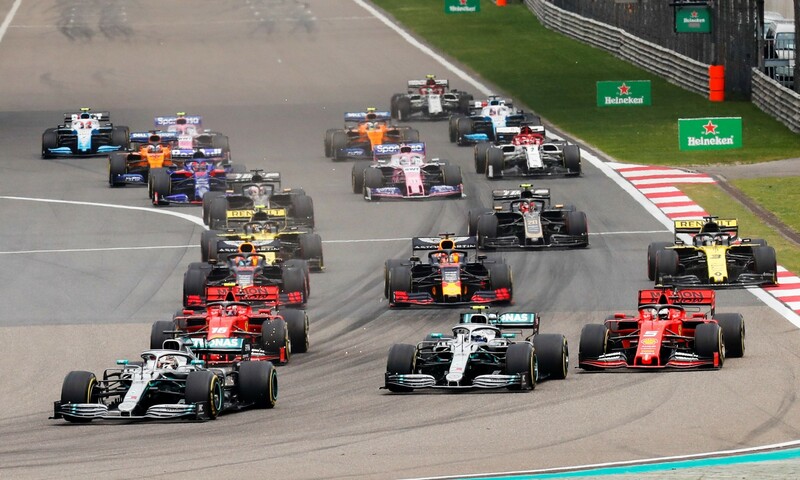 Mercedes has succeeded in every formula it has contested and helped launch the careers of several famous racing drivers, not least of all Michael Schumacher. 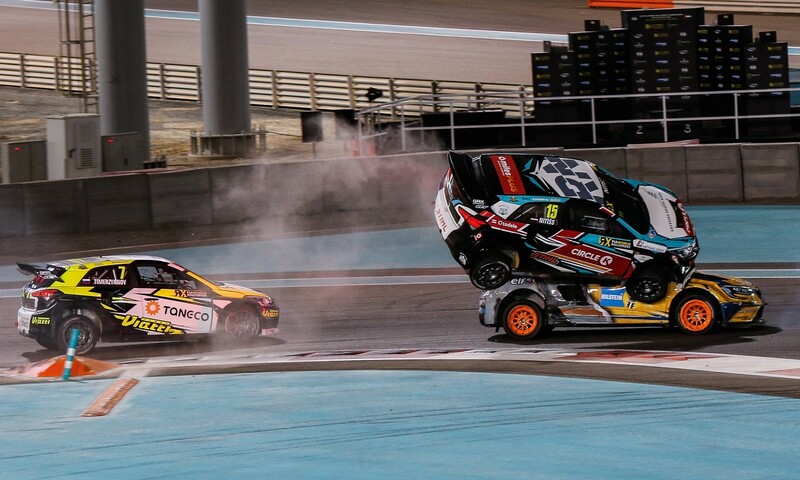 The video below is essential viewing for anyone calling themselves a motorsport fan. 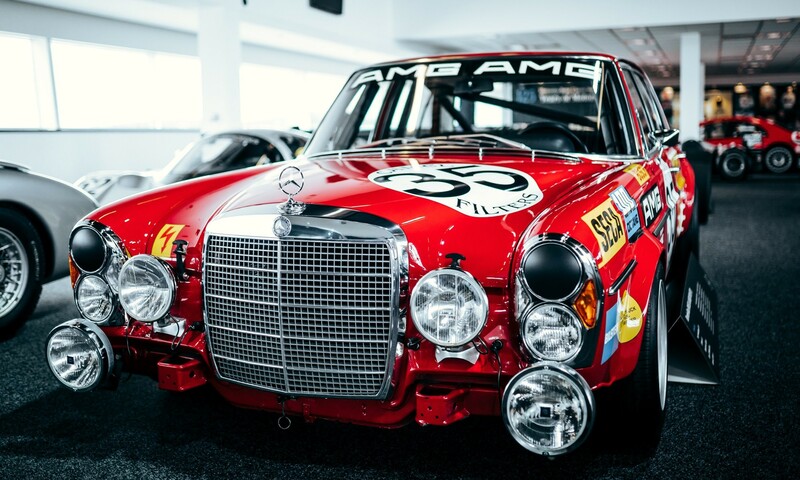 While some remained as static displays many of the old racecars were also driven, sometimes in anger, by current and previous Mercedes-Benz works drivers. 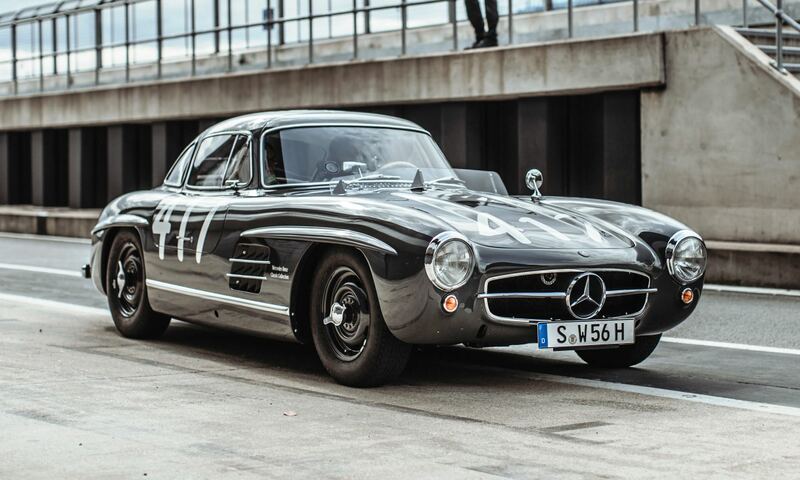 See the classic W125 from 1937 in action here. Catch the 190E DTM racer on track here. There are some great behind-the-scenes clips here as well: Behind the scenes.